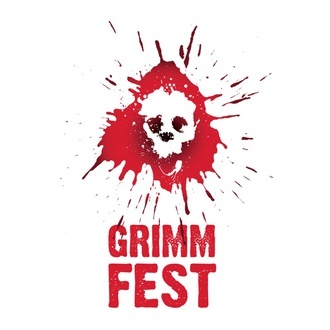 Grimm Up North are excited to announce the 2015 festival dates & brand new venue for their annual International Festival of Fantastic Film - GRIMMFEST. The 7th edition of the UK festival, dedicated to screening the best in Cult, Horror, Sci-Fi and Fantasy cinema, will take place 1st -4th of October at Manchester’s Odeon Printworks. In previous years Grimmfest has largely focused on premiering new Horror films with a side serving of other genres, a strategy that has seen it become one of the most popular genre film festivals in the UK. This year’s GRIMMFEST will deliver an even greater diversity, keeping its Horror Core, but bringing to audiences a great number of ‘GENRE GEMS’. Halligan “We will always spotlight new horror genre material but we wish to embrace the full spectrum of fantastic films with a view to becoming the festival for fantastic film in the UK. Manchester is the UK's second city and deserves a top class international film festival. Today's announcement of our new Odeon Printworks home, takes us a couple of steps closer to that goal".